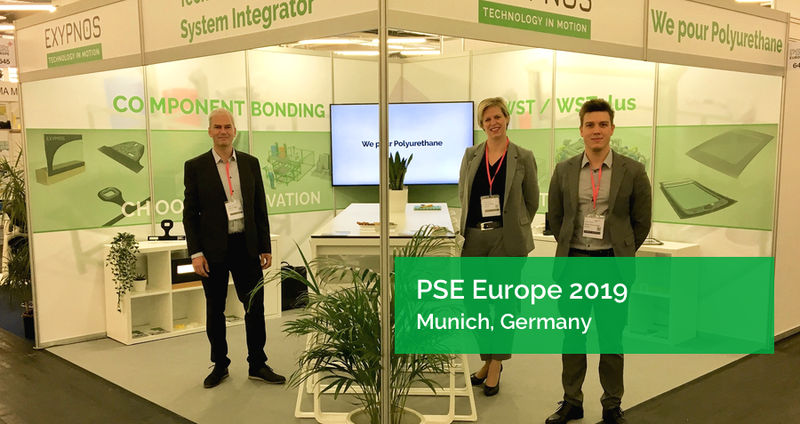 We would like to thank you for visiting our stand during the PSE Europe trade show in Munich. We were enchanted to have spoken to you and we hope that during this visit we were able to inspire you and sufficiently inform you about our company, our products and projects. We look forward to further cooperation. Thanks to you it was a very successful exhibition! If you have not been able to visit the PSE Europe exhibition or have additional questions, do not hesitate to contact us via info@exypnos.be or +32 3 647 08 64.